Our websites come pre-built, with a logo, local phone number, email address, and contact forms. 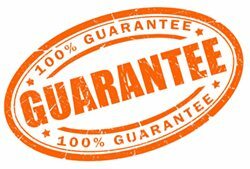 The customized page content is targeted to attract the ideal customers for your phone repair business. Your website will rank high in search engines for your local area, and for the popular search terms related to phone and tablet repairs. You’ll get new customers for repair on iPhones and iPads, as well as Samsung Galaxy and other popular Android and Windows based devices. Instantly become part of a national repair network! 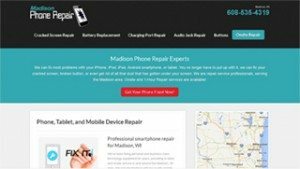 In addition to your own local website, our service also includes a listing in our national repair network – which you can view at reliablephonerepair.com. Inclusion in this network gives you increased exposure and additional landing pages, attracting even more great customers for your phone repair business!